Fancy ending the year with a new colour? 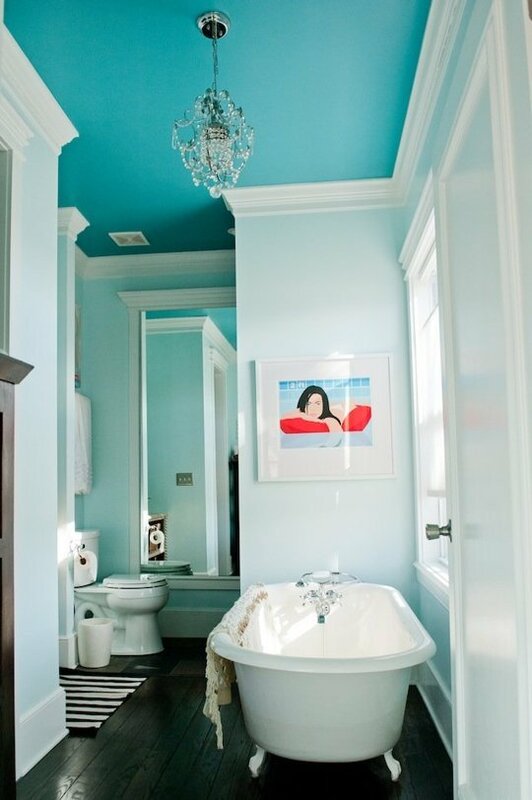 Changing the colour of your walls is an easy way of updating any interior, including a bathroom. 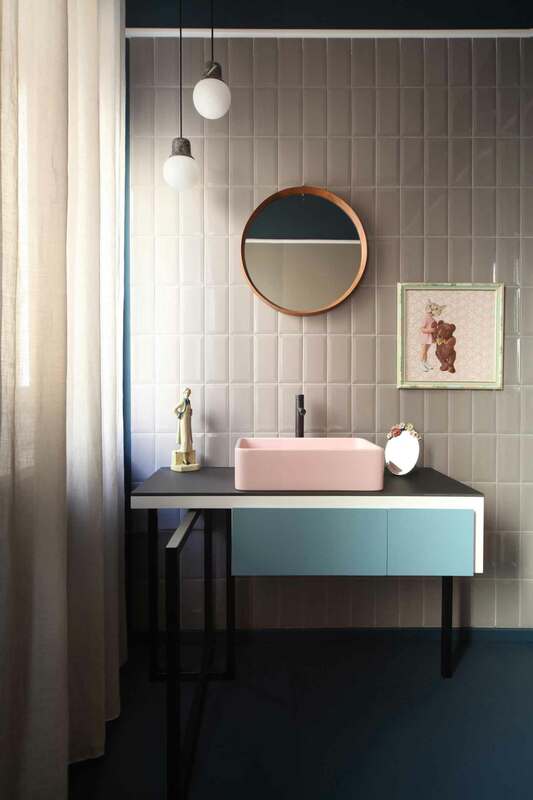 If you’re in the mood for adding a splash of colour before the end of the year festivities and holidays, here we share some of Bespoke Bathrooms’ favourite online references. 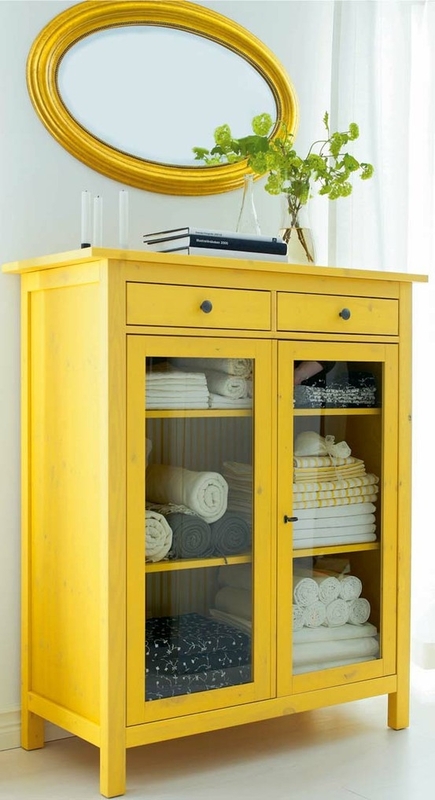 Whatever hues put a smile on your face, paint specialists Sherwin-Williams have an inspiring set colours in their current forecast which will help you achieve a fresh look. Chrysalis looks to earth and sky for inspiration, finding there raw beauty and gently blurred hues and patterns. Unusual atmospheric events, including a decade-best aurora borealis and a rare sequence of “blood moons” inspired the Voyage colour palette. Buoyant is inspired by exotic natural locations and the uplifting colours of the world’s botanical bounty. South Africa and our colorful art scene is one of the inspirations for the Unrestrained collection which speaks to bold celebrations. 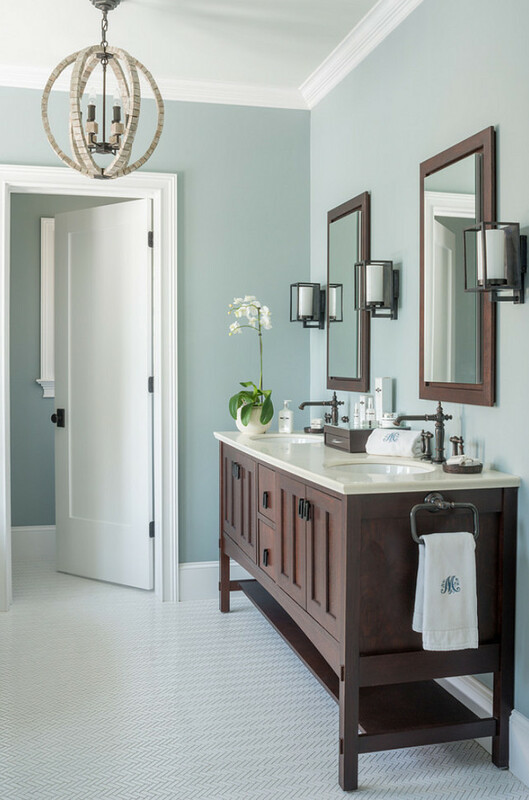 Jane Hall Design on Pinterest has an extensive collection of palettes which work well together and the Benjamin Moore website shows the effects of different colours on various rooms in the home including bathrooms.